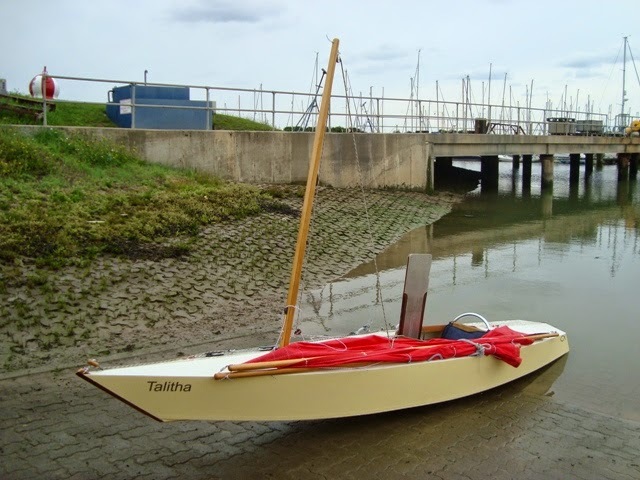 There’s a photo of ‘Talitha’ herself when being launched for the first time at Burnham Yacht Harbour. 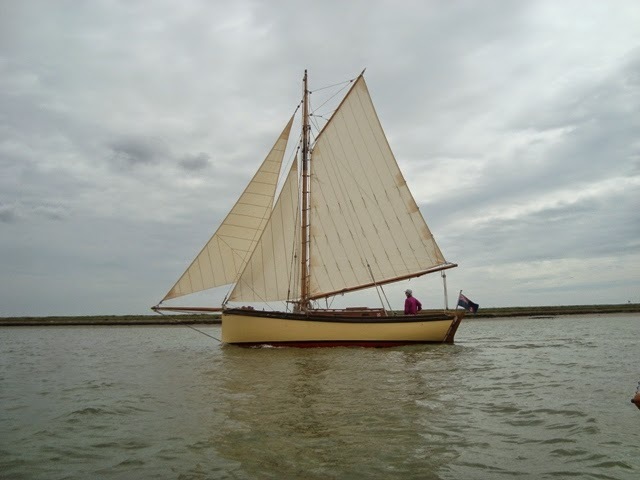 I took the photo of the traditional gaff cutter when I was sailing on the River Roach. 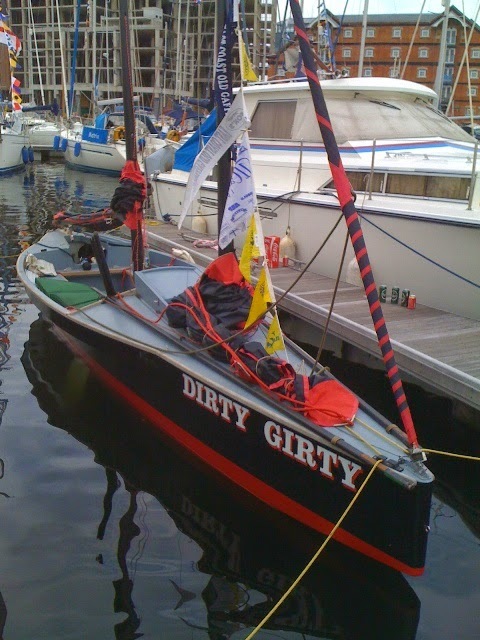 ‘Dirty Girty’ was at the Maritime Ipswich Festival, 2012. ** Strictly speaking she’s not an ‘old gaffer’, but more of a ‘concept’ boat with a good turn of speed. 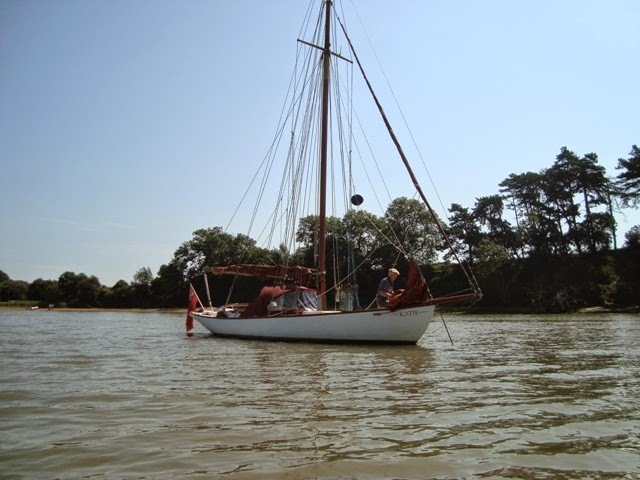 I later saw her at Walton and Frinton Yacht Club in July this year. The Proposed Sale of ‘Minnow’ – Is She Expensive? Is this a One-off Yacht?